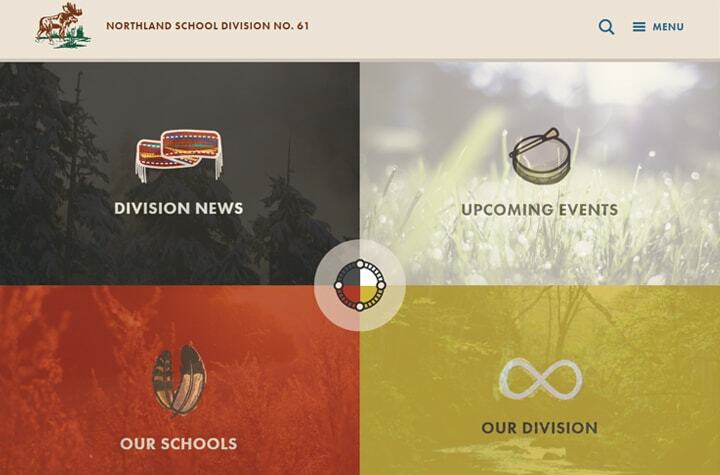 Northland School Division serves a region that is both culturally and geographically unique, and the final design emphasizes the strong First Nation and Metis identity of many of its students. 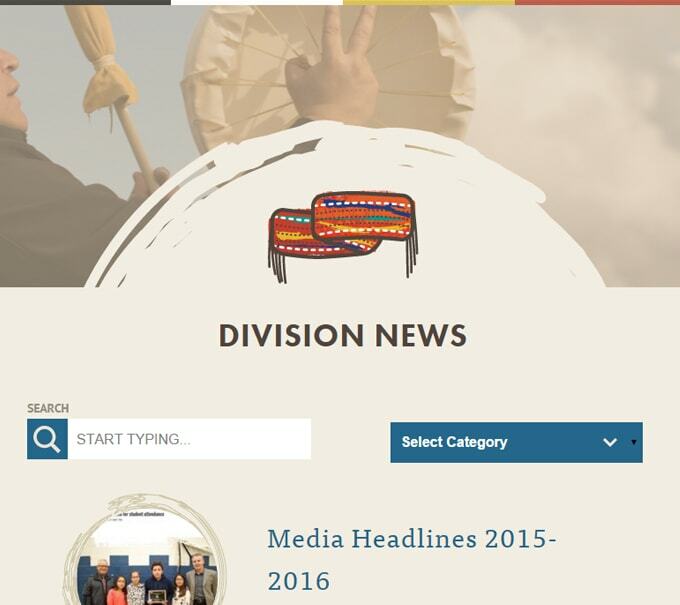 The site brought together a number of key elements reflecting the spirit of the region, with an emphasis on Metis roots and natural imagery. 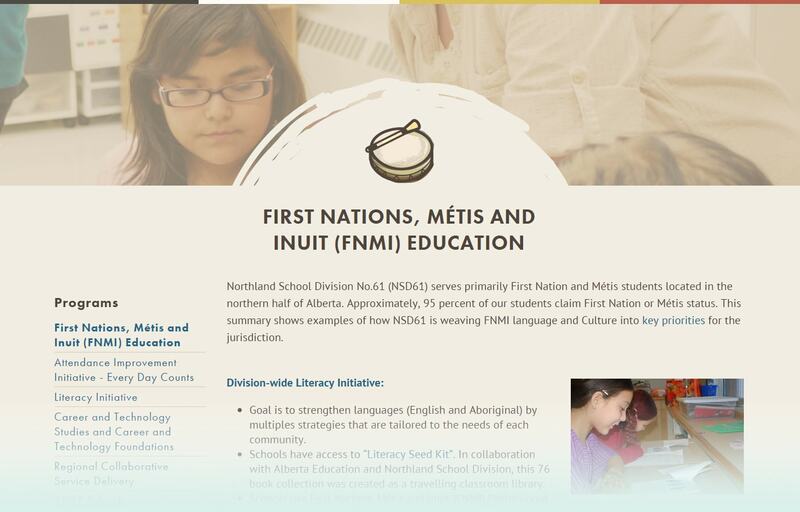 From color, to iconography and layout, each element was carefully considered to honour the region and the students it serves.